The gazebo is derived from the word gaze and ends with -ebo (a future tense in latin). 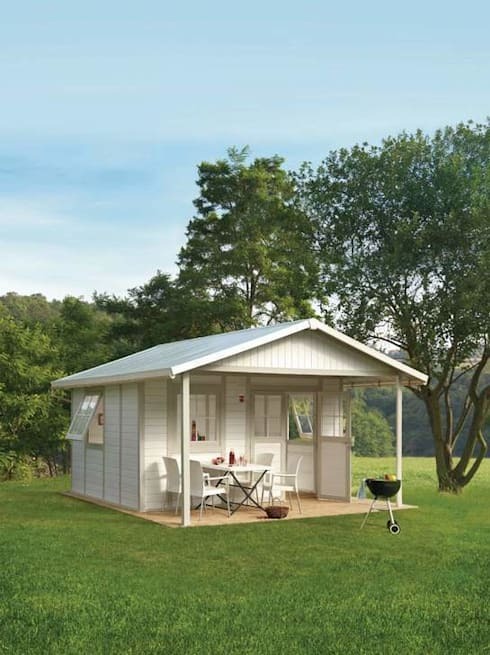 This freestanding structure is a wonderful place for rest, it is also built to provide shade from the sun or shelter from the rain or more often, as ornamentation for the garden. 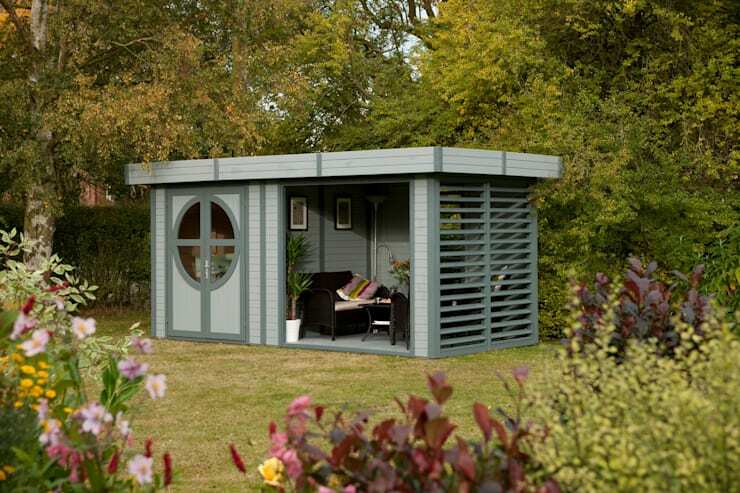 Here we'll show you the many ways gazebos have transformed or repurposed through the years. Check out these ideas that could spice up your garden. People who love to cook should take a look at this. 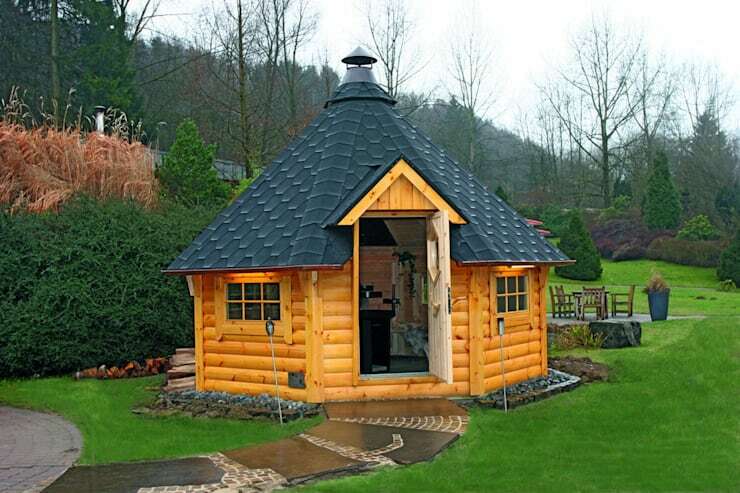 This quaint log-cabin style gazebo is actually a kitchen. The beautiful atmosphere will definitely get you in the mood for cooking, may it be for a small party or when you have family and friends come over to an outdoor picnic or get-together. If you're a cyclist, then I'm sure you've thought of the best possible place to store your bicycle. 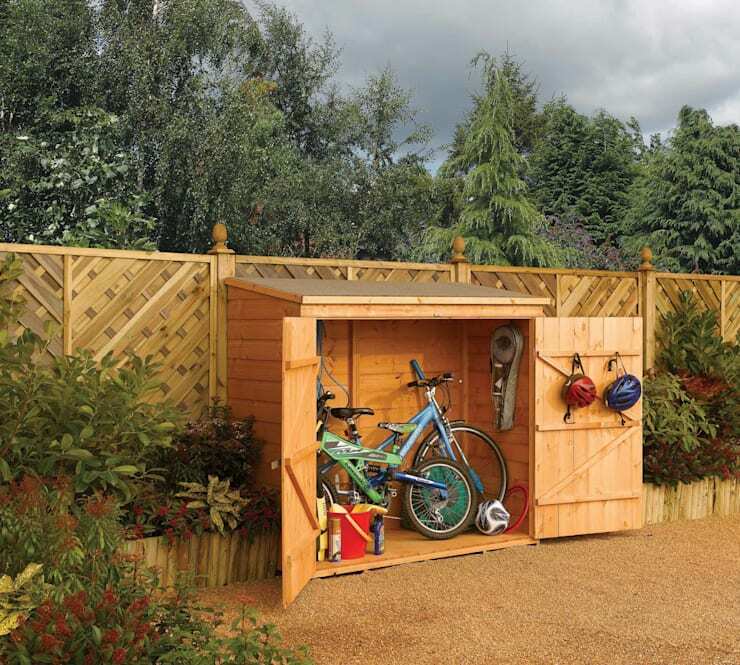 You may want to consider this idea from HERITAGE GARDENS UK ONLINE GARDEN CENTER, This cabinet may look like a tool shed for your gardening tools but it could also be used to conveniently store all your adventuring needs—safely away from direct sunlight, rain, and from prying eyes. 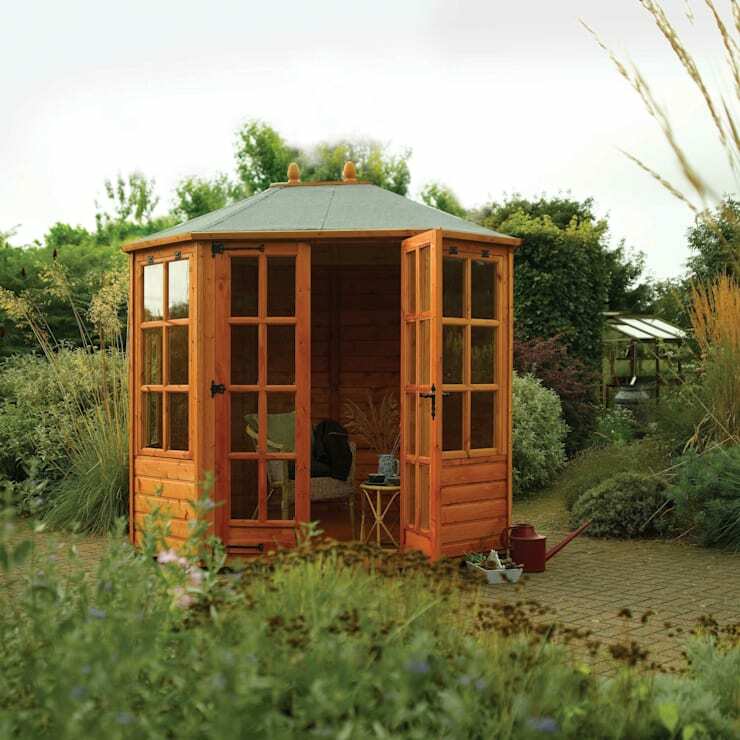 How about building a guest house in your garden? 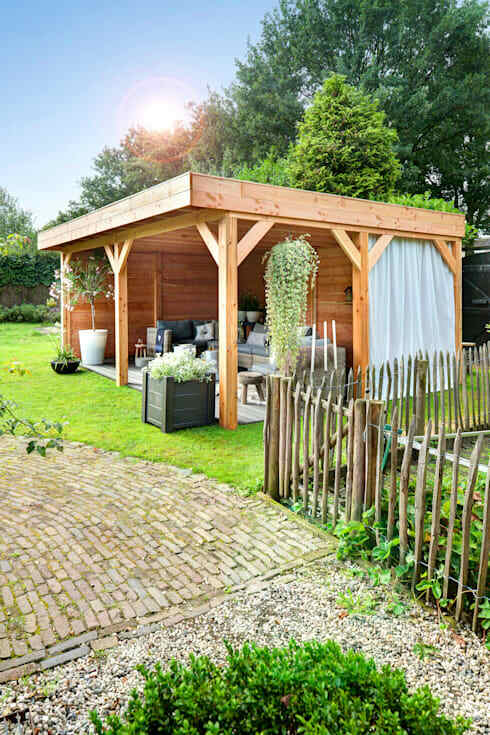 This bright and airy wooden house with a patio will surely steal your heart—it's definitely something that is reminiscent of your childhood dollhouse that you've always wanted to have. Waking up in the morning and having breakfast along the garden is nothing short of a dream turning into reality. For those who enjoy spending a lot of time at the spa to relax and unwind, then we would like to recommended having this setup in your garden. Not only does it look impressive and stylish but you also get to have an adorable place to rest and pamper yourself. 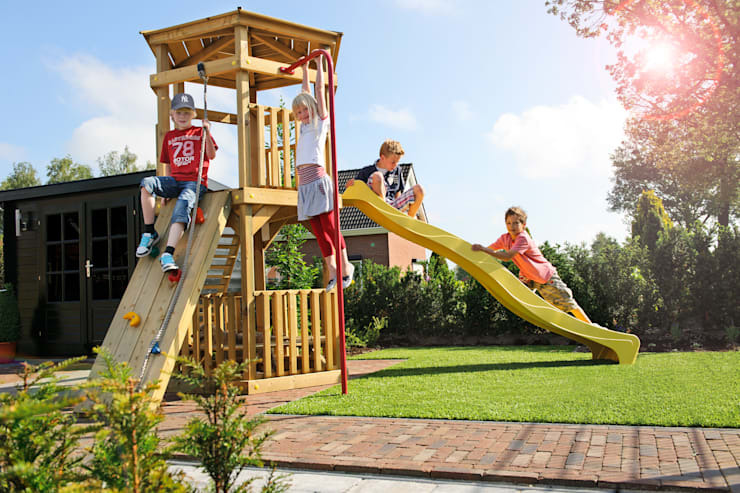 If there are children in the household then having this playground would be perfect. Kids have so much energy that running and playing is a practical and necessary exercise that will keep them healthy. 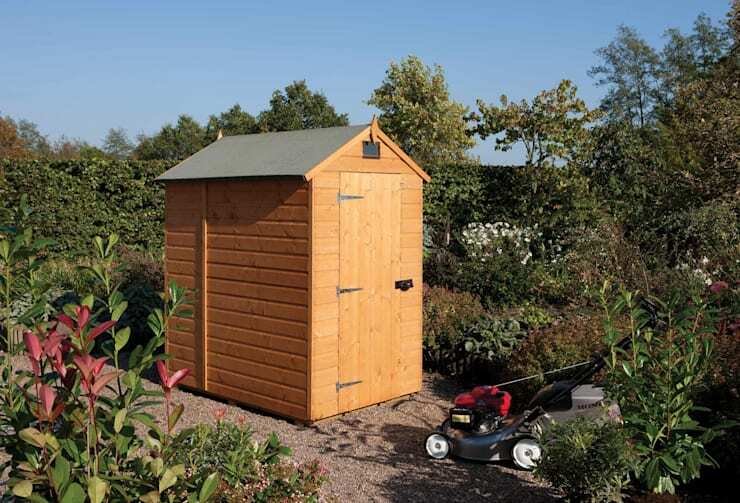 For all your gardening tools and accessories, a small shed like this could organise your nicely. The shelves are open, convenient and handy. 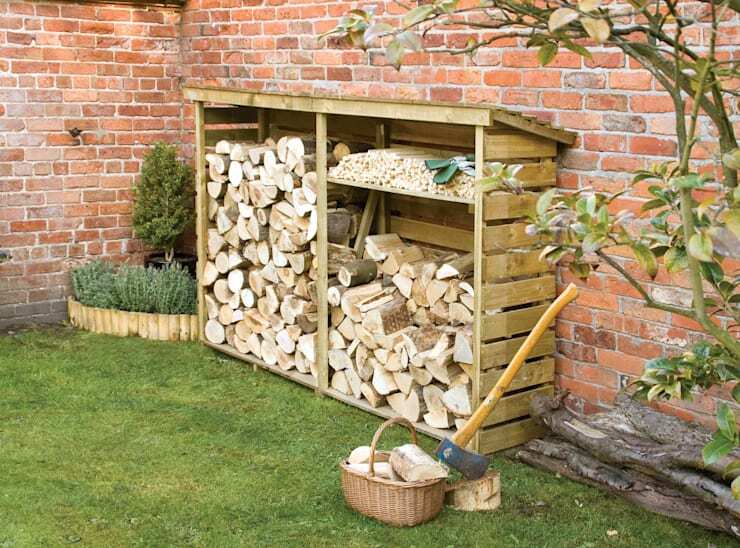 Stacking firewood in a nice shack-style storage can look like a design feature. The natural wood grains look interesting that it is not only functional but beautiful in a rustic sense. This beautiful sitting area where you can have a refreshing drink as you admire your garden. More than that, you can also use this space as a glass house for growing seedlings. 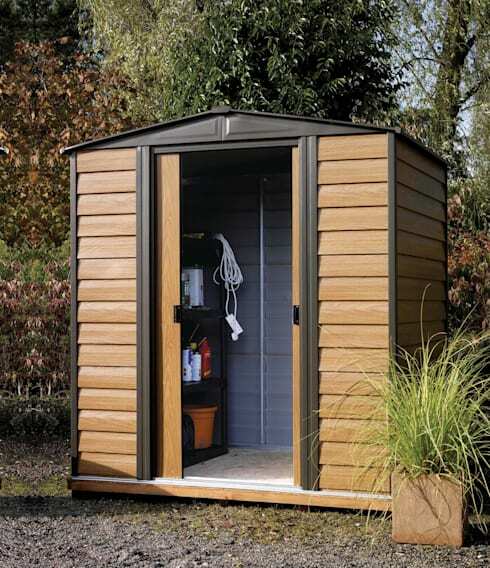 For large garden equipment such as a lawn mower, a closed storage room like this would be perfect. Keeping your heavy equipment away from the harsh environment. 10. Mesh and wood fence. 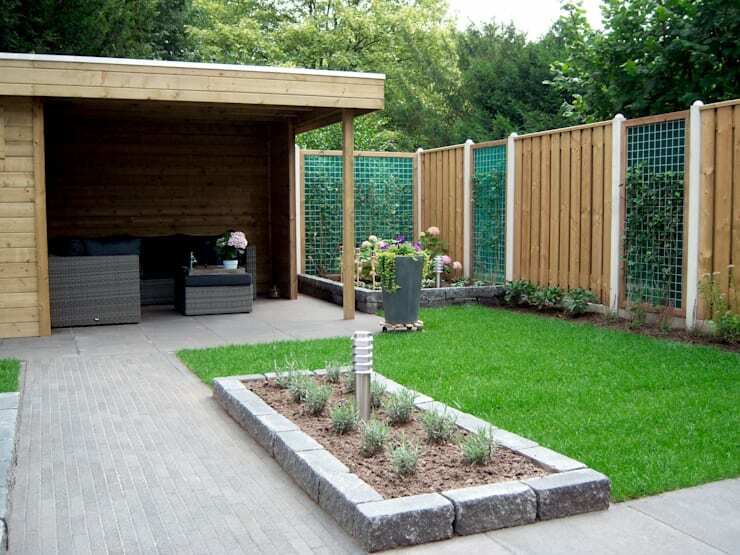 This mesh material, alternating with wood planks adds a nice flavour to your garden. See how the leaves are peeking in, giving off a more open feel to this enclosed space. This semi-outdoor living space is a wonderful spot for small intimate gatherings. It could be a corner in which parent's can watch over their kids as they play soccer in the lawn or maybe as a nice sitting area by the pool.